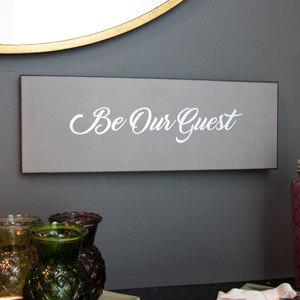 Plaques make a great addition to the home and give you a chance to express your personality through different quotes and styles. 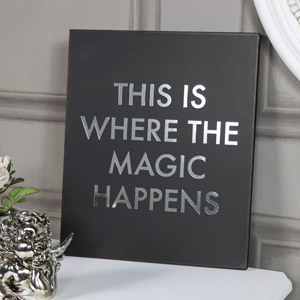 We are sure to have the perfect plaque whether your looking for a birthday or wedding present or just a gift for a special occasion. 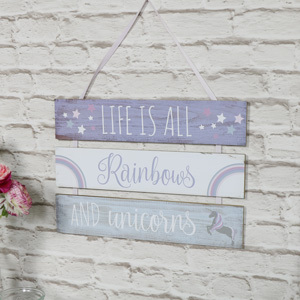 Add a quirky addition to your child’s play room or bedroom with our adorable and fun quotes including our girly unicorn and pink inspired wall mountable plaques. 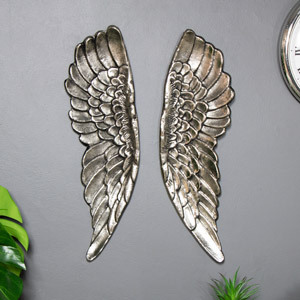 How about a daily pick me up and self esteem builder? 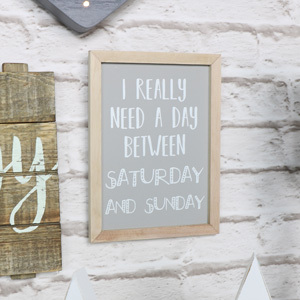 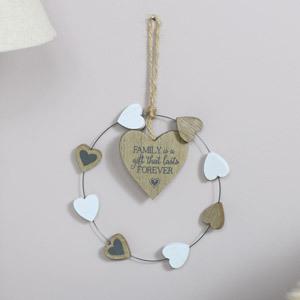 We have a lovely range of inspirational quote plaques to give you the daily boost you need! 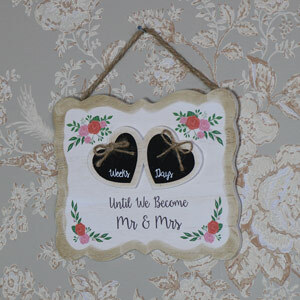 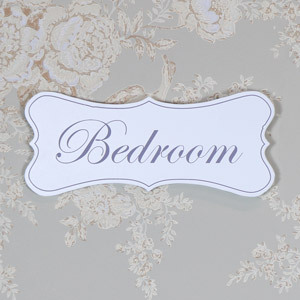 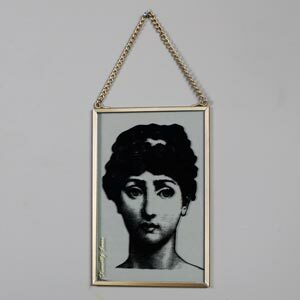 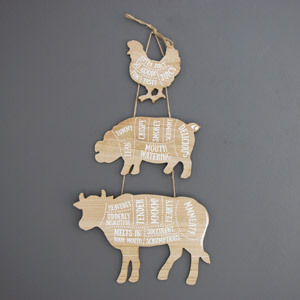 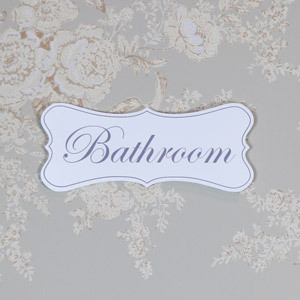 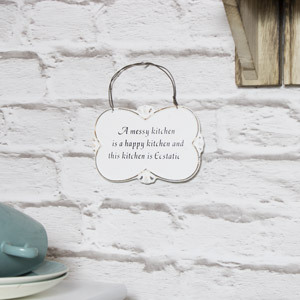 With plaques suitable for the bedroom, living room and even the kitchen you can give your walls the fun uplift they need. 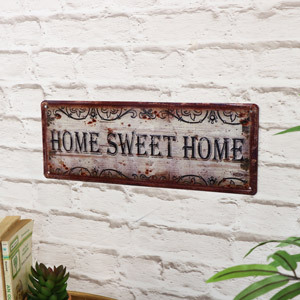 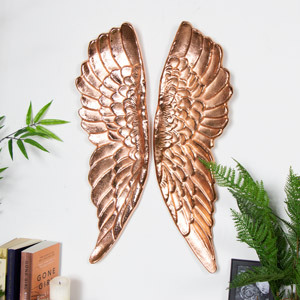 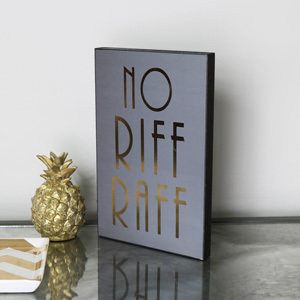 From wood to metal, rustic to vintage and quirky to meaningful our array of plaques is perfect for adding a fun and eye-catching finish to your décor.